This design is inspired by the first moon landing. 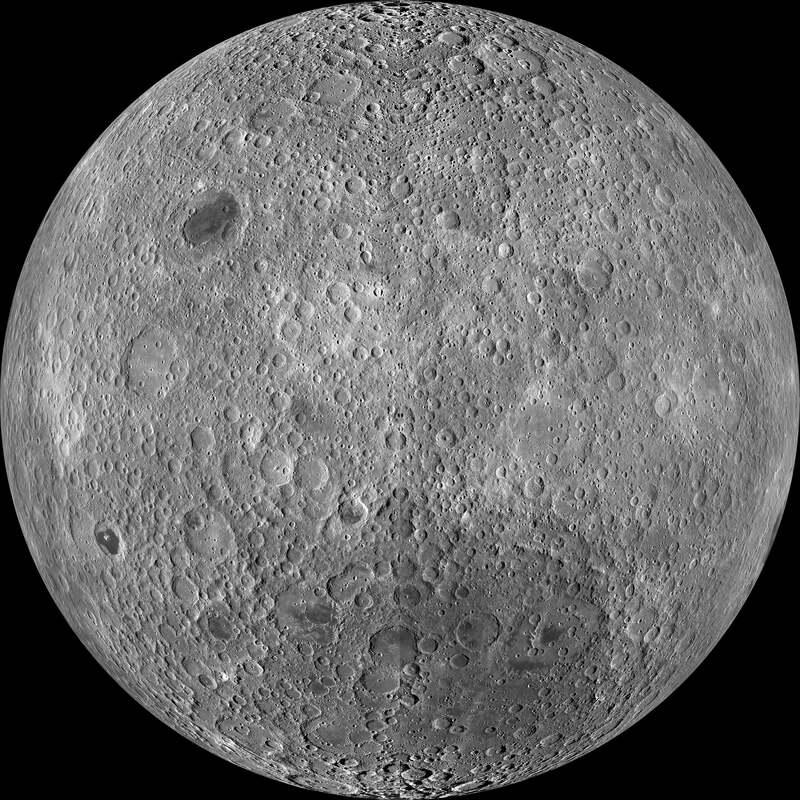 The design features the moon's extensive craters. "Apollo" by Ben Cooperman is being downloaded now! This design is 100% free to use. If you would like to "pay" fluxwith.us or Ben Cooperman with a social media share below, it would truly be appreciated. Enjoy!